For an introvert like me, teaching and speaking to groups ought to be scary as all get out. 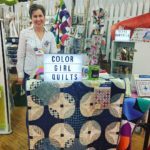 Maybe it’s because I love quilting so much, but I never get nervous about talking, teaching and sharing about quilting. This past week I spent a day with ladies from the Piecemakers Guild in Kokomo, Indiana. 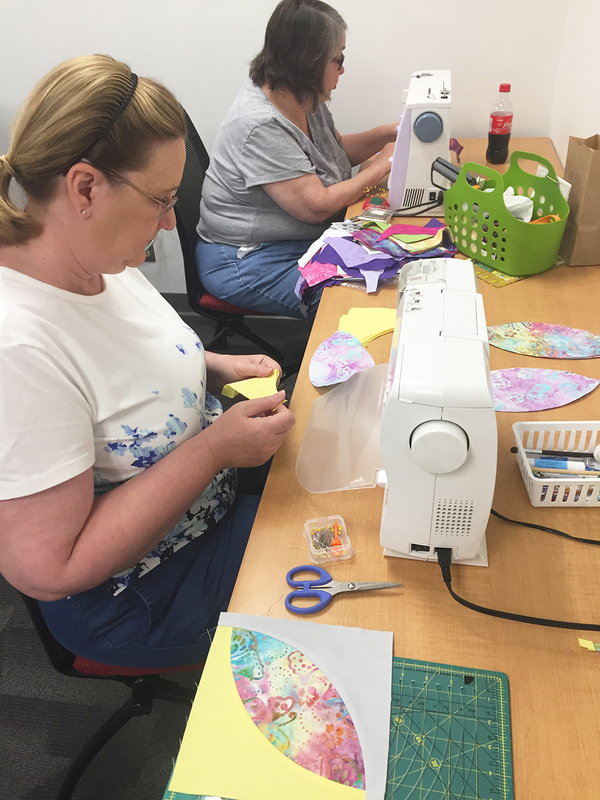 We could not have had a more successful day…several beginners in the group sewed their first curves, one even started her first quilt with me! Above, and the top picture is Maple. Now, Maple isn’t new to quilting, but she had never sewn a curve before. 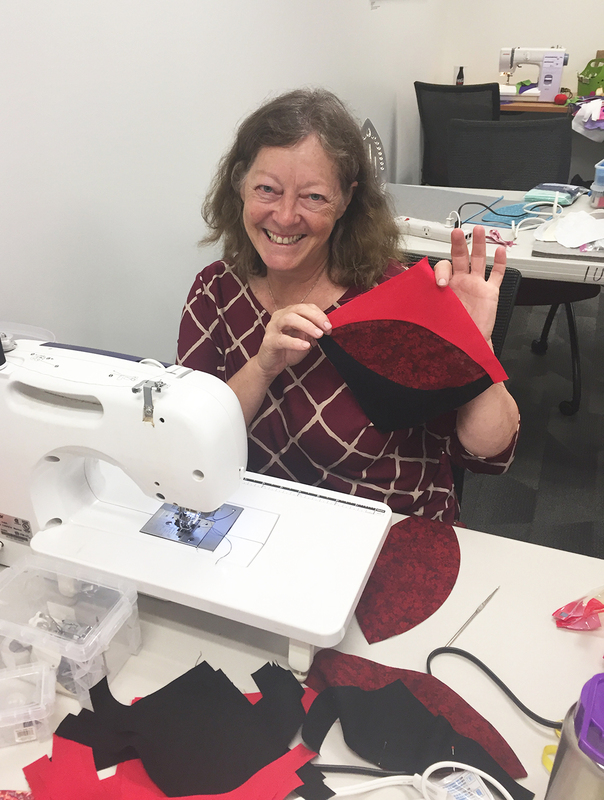 She arrived at the workshop without the cord for her sewing machine, so she used mine all day and we had a ball. Maple worked on the Mermaid pattern using scraps from her stash. 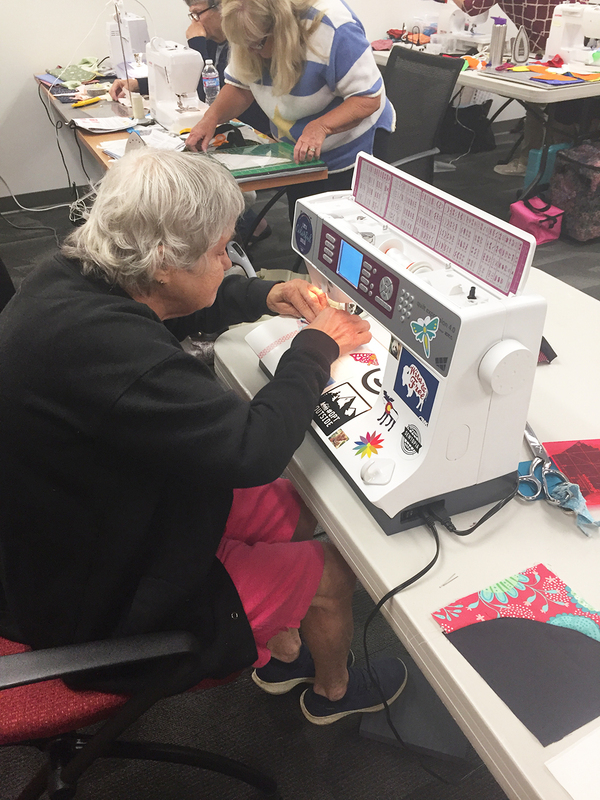 She had a collection of Americana prints she planned to use, but wanted to master the technique before cutting into those. Her scrappy scallops turned out perfectly after cutting with the Classic Curves Ruler and getting the hang of using my sewing machine. If you’ve ever hesitated to try a new skill for fear of failing, let me introduce you to Pam. 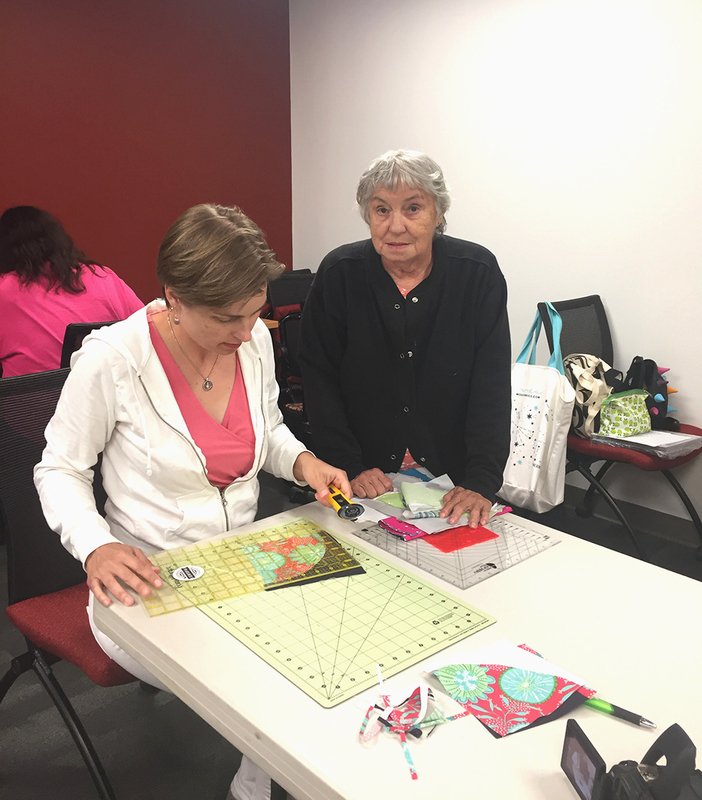 Pam is a new member of the guild and was starting her first ever quilt at our workshop. 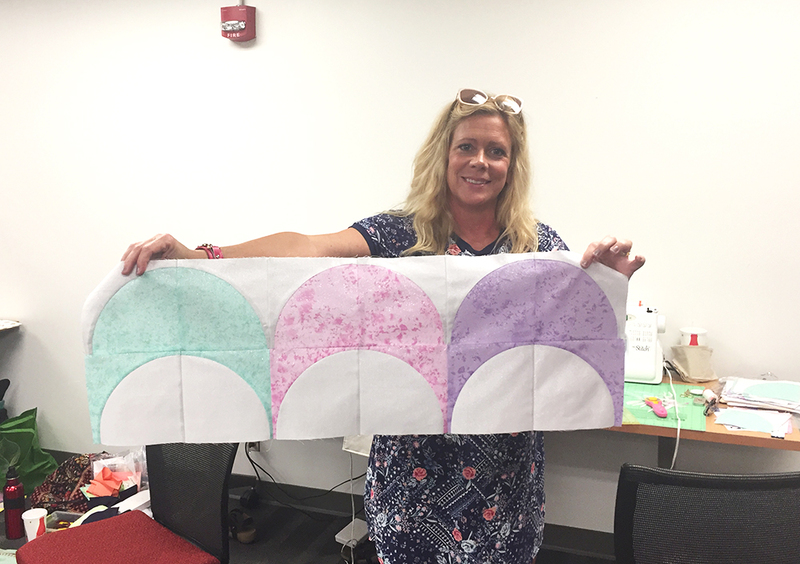 Yes, she started her quilting adventure making the Eclipse pattern, and look how great her first block looks! Teaching is so rewarding when I see someone pick up a new technique (or whole new hobby) and experience success in the time I get to spend with them. 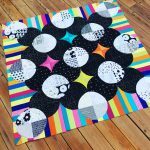 Pam has big plans for her Eclipse quilt, so I hope I get to see the finished product. 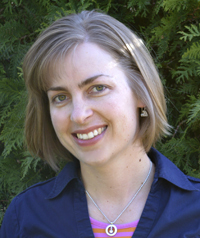 I don’t often write blog posts to share when I teach workshops and classes or speak at guilds. 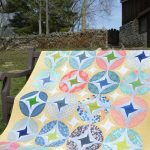 It is my favorite thing about being a full time quilt-maker. With young kids, I don’t have a ton of opportunities, but as they get older, I am doing more and more, which is kind of amazing. I have met some of the sweetest ladies and have been so impressed with the hospitality they always show me. Anyway, this is why I quilt, why I create patterns and why I feel so blessed to be able to do it for my “job” while I raise my boys. I am going to be away teaching again this coming week, so orders will be delayed until Friday, July 13. I appreciate your patience with this one-girl business! Hope your summer has been filled with sunshine and fun so far.